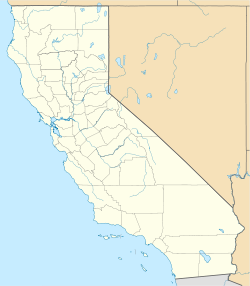 La Delta is an unincorporated community in the Mojave Desert, within San Bernardino County, California, United States. La Delta is located, near the Mojave River in the northern Victor Valley. It is on historic U.S. Route 66 between Oro Grande and Helendale, 8 miles (13 km) northwest of Victorville. ^ a b "La Delta". Geographic Names Information System. United States Geological Survey. Retrieved May 11, 2015.